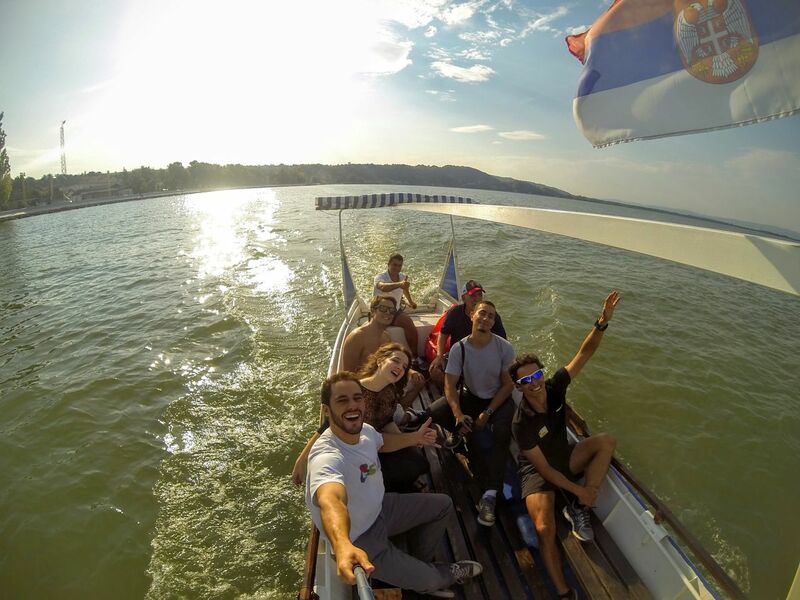 Meet Golubac from the boat! Golubac is the most romantic place in Serbia. Locals say that Golubac is the city where a lot of people learned how to kiss. 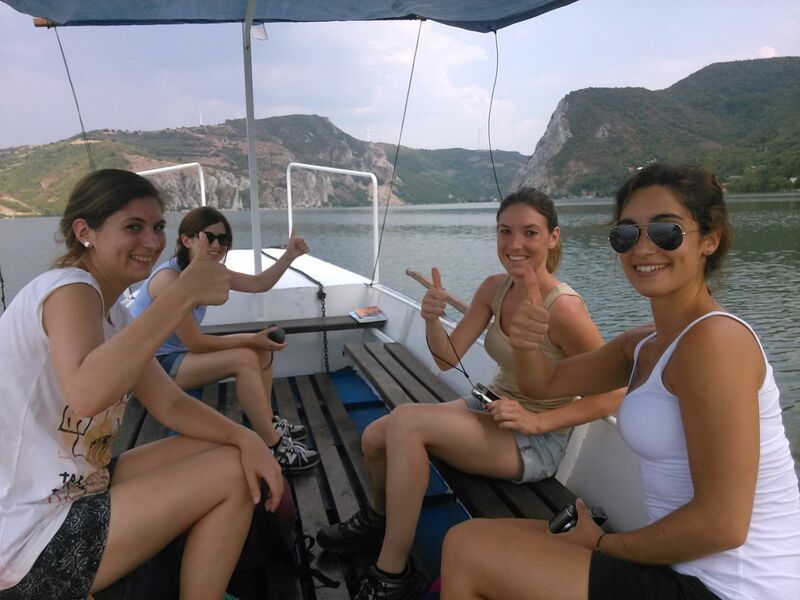 They say so because a lot of primary schools have excursions to Golubac. People like to come here because of the fact that Golubac is surrounded by numerous cultural and historical sites from all sides. There is a lot of interesting excursions included in our offer. 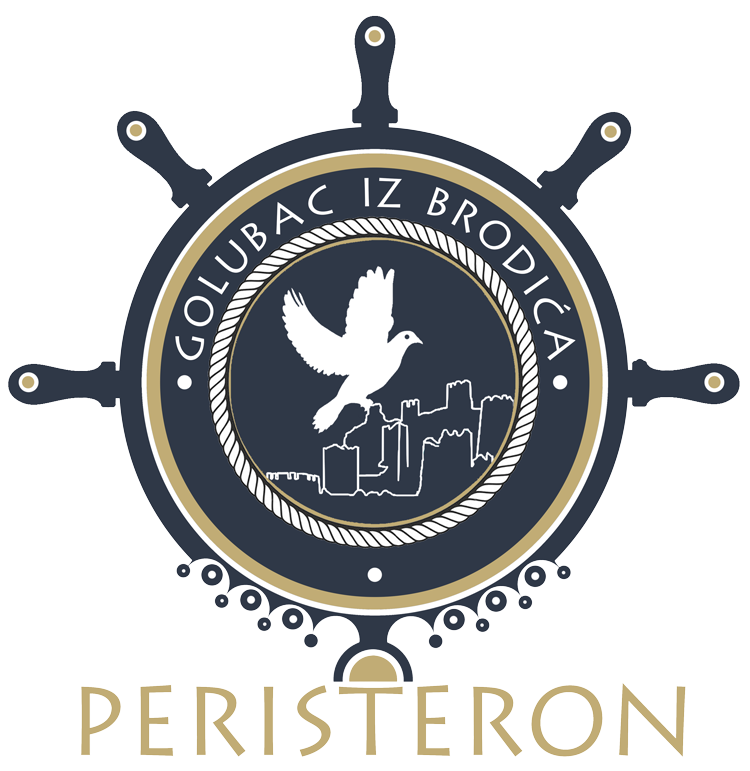 Our goal is to present Golubac in an interesting way and to introduce you to its cultural-historical identity and natural beauties. During this two-hour tour, you will see everything as in the previous tour. 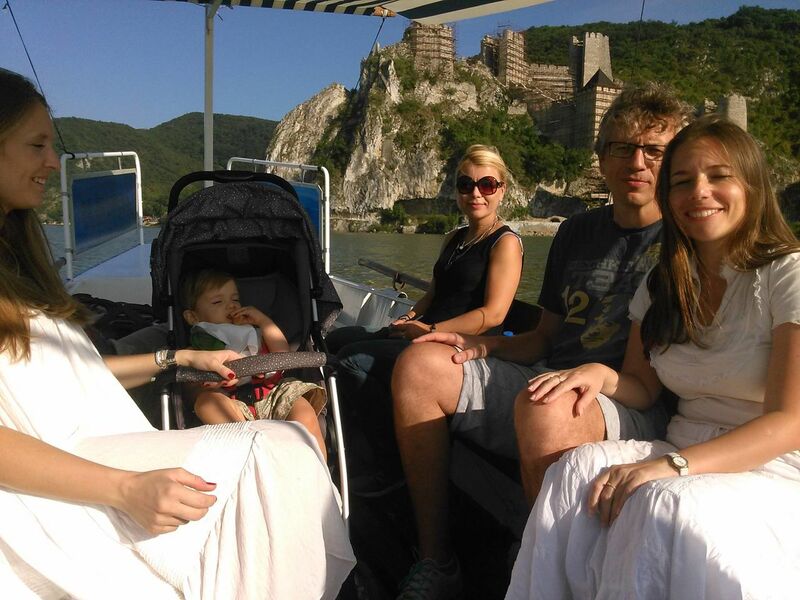 After seeing Golubac fortress, we continue downstream until we get to the Djerdap Gorge. We'll enjoy its wild beauty. 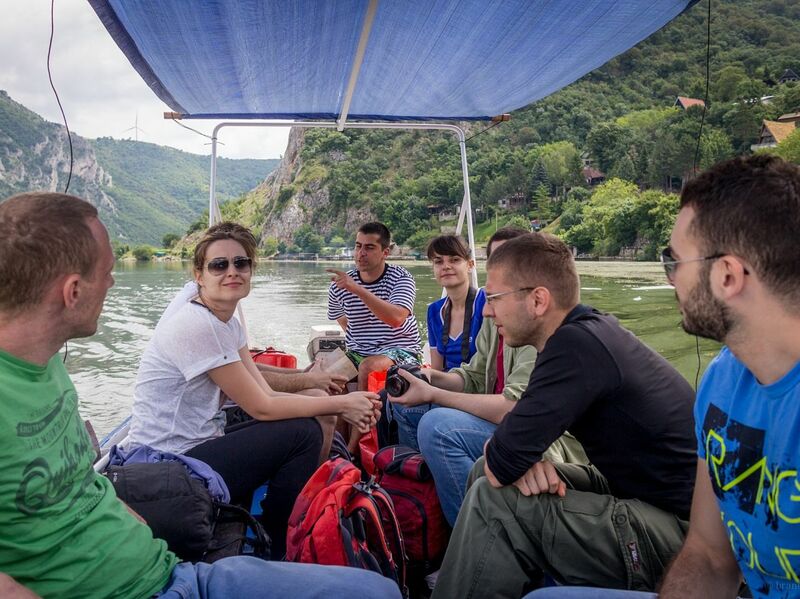 We will reach that one place where the Danube narrows to only 310 meters and where a depth of 63 meters is measured. Over there we will see the ruins of the Roman castle. Afterwards, we are going back. You will experience mysticism of the medieval orthodox monastery. We will be driving for 9 kilometers through acacia forest, through the area that is believed to have belonged to Milos Obilic. At the end of the road you will see the knight endowment, orthodox monastery Tuman which is famous for its magical tradition. We will bow to the musts of two saints. We'll see the miraculous icon. Then we will continue the ride on the forest path. We'll get to the healing water spring. We will also enter into a cave - a cave where a long time ago ascetic Saint Zosim was fasting- his miraculous musts are in the monastery. We will ride along the Danube’s shore. We will enter the Djerdap gorge, which ancient Romans used to call “The iron gate”. The path will lead us through indescribable nature bounded by Danube and Djerdap’s cliffs. We will explore caves, stone pits and one waterfall, until we get to the remains of roman castle from the first century BC. Afterwards, we will visit the medieval Golubac fortress and there we will take a break for refreshment and for the visit to the museum setting. The visit to the fortress will remind us of the achievement of the greatest Polish medieval hero – Zavisa Crni. This track is about 14 km long. Walk through the enchanted forest of old Slavs! Climb the magical viewpoints! 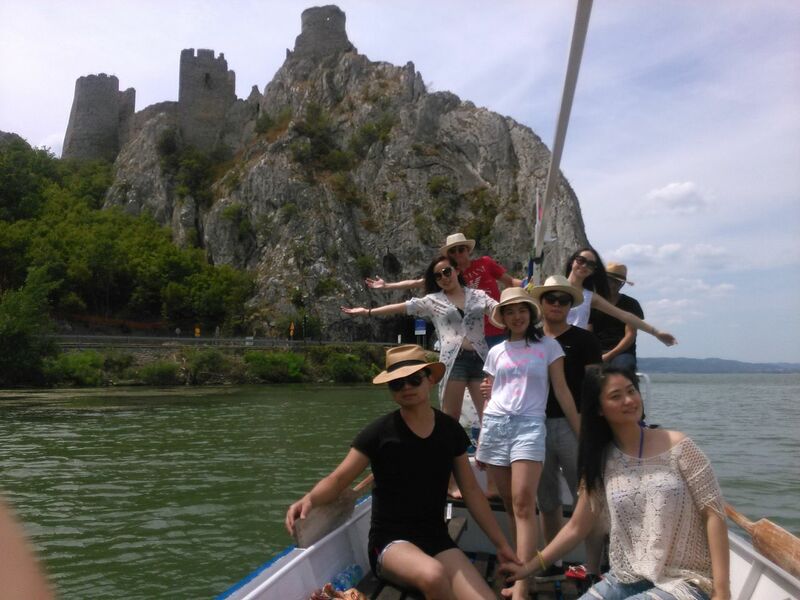 Experience Golubac fortress from bird’s eye view, experience Djerdap gorge and place where Danube is the widest. This walk is an ideal way to get acquainted with the long forgotten customs of the Old Slavs. You will pass by "Vilino drvo" and the old "Prokletije". You will find out what "zduhac" is and why the Old Slavs were afraid of the fairies. When you get tired, you can take a break at the nearby farmhouse where you can help yourself with coffee, brandy and cold refreshments. Boat is equipped with awning, paddle and motor. Capacity is up to 5 people. It’s ideal for sport fishing, recreation and relaxation. Renting is charged per hour of use. There’s a special discount for all-day rentals. All users are provided with safety vests. Boat rental is only possible if the user has a boat license. If the users do not have the appropriate license, at an additional charge, we will provide you with a trained skipper. Create your trip by yourself. Choose several of the offered destinations that you would like to visit. We will provide you with transport, tickets and an expert guide that will complete your experience of this area with its stories. Visit the cradle of European civilization. Take a look how bones of people that lived 7000 years ago and ate only meat and fish looked like. Find out why no one from this area experienced violent death. Take a photo by the title that Romans have carved 2000 years ago in order to celebrate their victory over Djerdap and Dacians! Visit the ottoman fortress close to Kladovo and find out why Serbians use the saying “Turkish kind of man” for gloomy people! Step into the land from which Roman legionaries started a victorious war against old Dacians. Meet the dreams of Roman emperor Trajan about the gold mines of Dacia. Bow to the musts of miraculous saint Zosim Tumanski. Get into the cave where he was fasting. Wash your face with the cold water from his spring. Get into a cave with a constant temperature of 9 degrees. Touch the most beautiful cave ornaments in Eastern Serbia. Find out what this cave has to do with Homola’s haiduks and their gold. Walk along the cave paths where prehistoric animals used to walk. Find out why this place was blowing up imagination and became the gathering place of different mythological creatures. Visit the capital of Roman province of Upper Mesia. Walk along the path that is located above tomb of Roman emperor Tertulian. Enter the tomb of Roman pagan and Roman christian. Enter the Roman amphitheater and the palace. Take a walk through the 15th-century Europe's largest flatland fortress. Find out why Smederevo has become the last capital of medieval Serbia and what it has to do with "The Cursed Jerina". Relax in water that has temperatures above 40 degrees and have fun in the aqua park. Visit the endowment of the holy prince Lazar and find out what kind of connection he has with the monks of the hesychasm. Come to the place where the river Mlava springs, and try the most delicious trout. 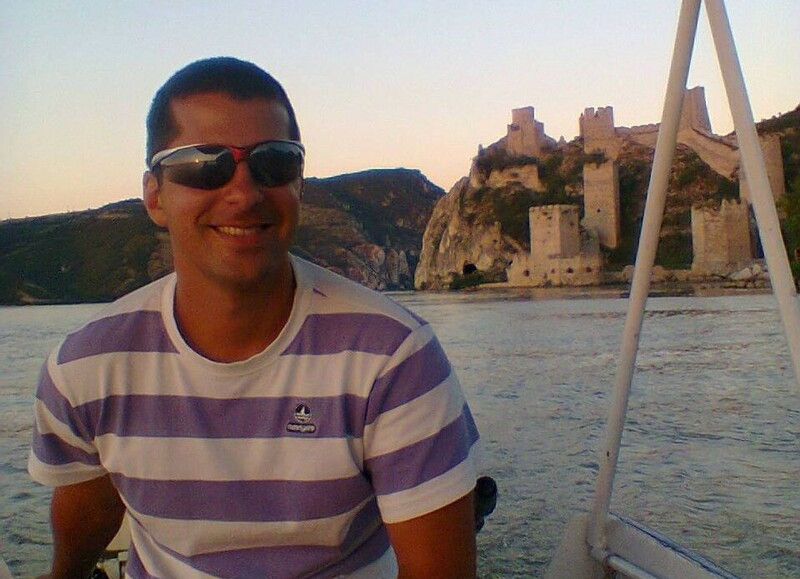 Behind the project "Golubac from the boat" is a twenty-eight years old Jovan Kocmanovic, historian, tour guide and author of two books about Golubac. That's me! I began to work as a tour guide when I was still a history student. 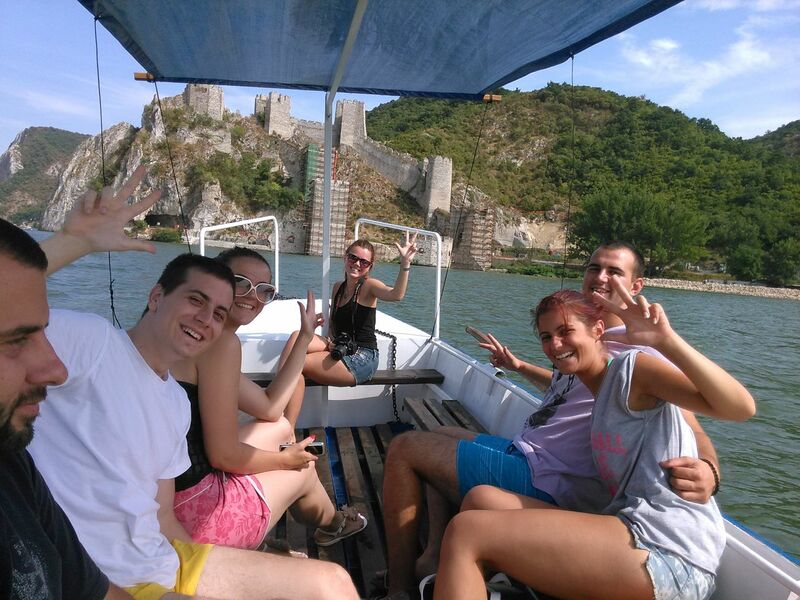 At that time I had a small boat with which I took tourists around Golubac fortress and told them stories about the history of the medieval edifice. Over time, I have expanded my job. I bought bigger and stronger vessels and started organizing multiple cruises. 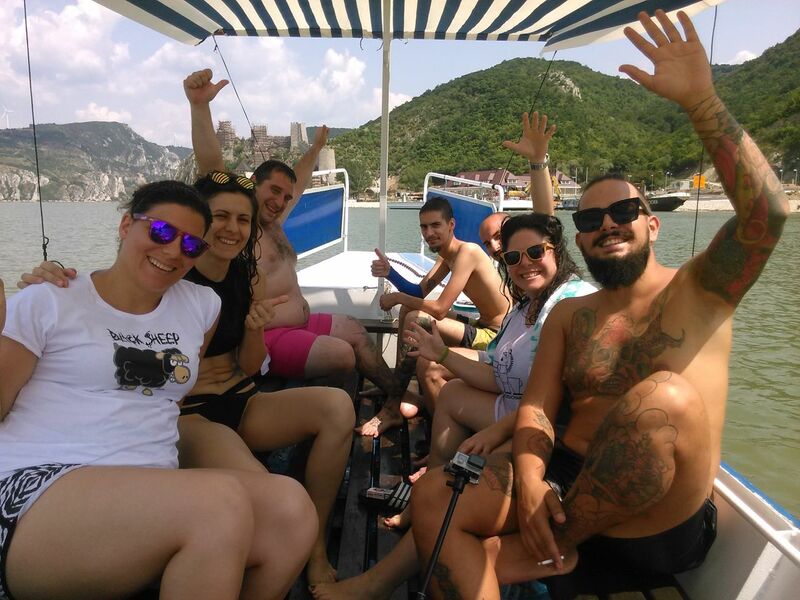 Then I came to the idea of ​​enriching the offer and allowing guests to experience the buzz of Golubac, which is impossible to see from the river. That's why I added a bicycle trip to the Tuman Monastery and a hiking trip through the woods of the Old Slavs. 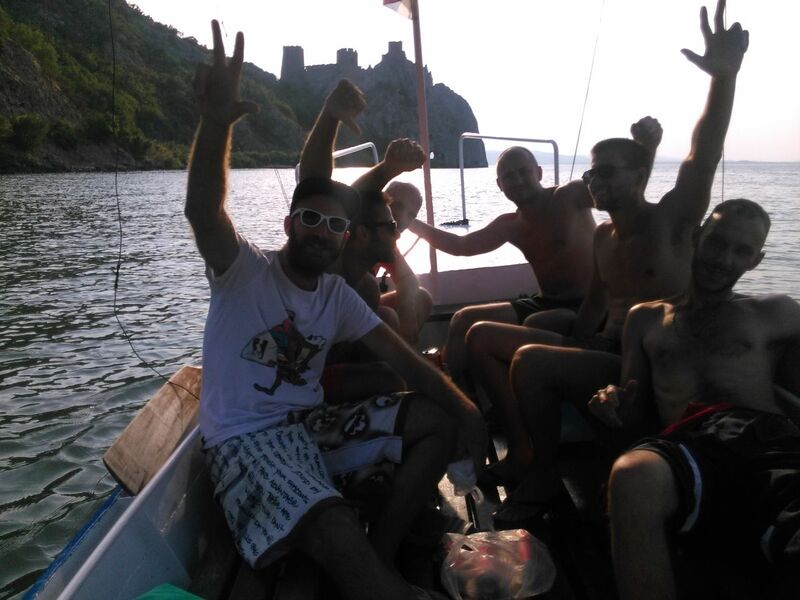 The goal of all my excursions is to promote Golubac. I want visitors and tourists to know the identity of Golubac. I'm sure Golubac is the most beautiful place to live. I want the guests to experience the wild romance of Djerdap and feel the burning past that has traveled through these Serbian regions. Each trip is accompanied by stories I wrote or I will write! Reči su suvišne! Prepustite njih Jovanu, a vi dođite da uživate! Jovan offers an excellent tour and explains a lot of the areas history in great detail. I highly recommend taking this boat ride for a history lesson and some absolutely stunning scenery. Najlepši zalazak sunca na Dunavu, sa Jovanom, uživanje!